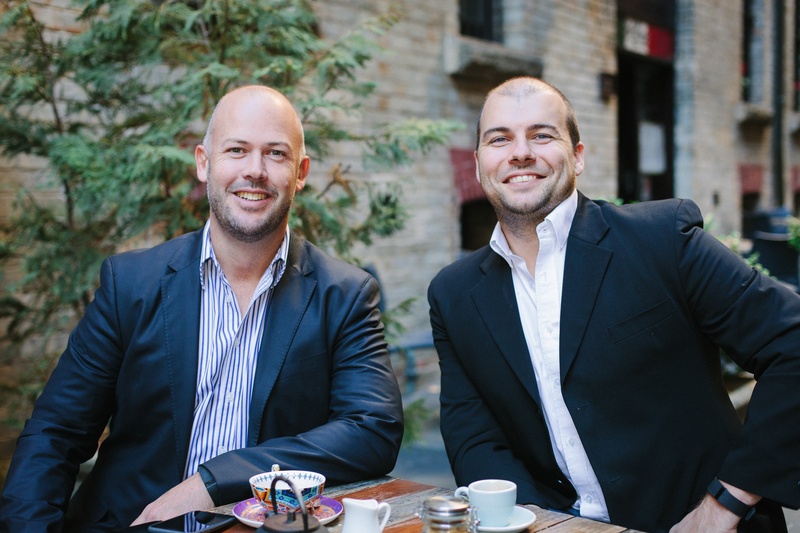 Born out of the realisation that business to business ordering was not keeping pace with the significant technical advances in the consumer web ordering landscape, Adam Theobald and Andrew Low founded Ordermentum in 2014. The best thing about Ordermentum is that our team has significant experience working in and with the food and beverage sector. Ordermentum brings together a unique combination of supplier, retail and technology experience in the food and beverage sector. Andrew started his career as a qualified accountant and CPA and has worked in finance at Unilever, general management, at Suntory Managing Director of Toby’s Estate Coffee, a market leader in the specialty coffee industry. Andrew drives the company’s vision and growth, and is recognised as one of the key innovators in the Australian F&B sector. A renowned Australian entrepreneur, Adam also founded Beat the Q (now known as Hey You) - one of the most successful consumer mobile ordering and payments apps in Australia. Adam first entered the emerging tech space when he joined ASX listed tech startup Freshtel, where he headed up corporate affairs. Following this, Adam also founded Cassa Pacific and ParkSlide before starting Beat the Q.
David Gordon, appointed as Independent Chairman of Ordermentum, brings enormous M&A experience and domain knowledge in the wholesale food and beverage space, having founded Nudie Juices. In addition, as the co-founder and Chairman of ecommerce fulfillment technology provider, ShippingEasy, David has first hand experience in a tech startup. David is also currently Chairman of Channel 10. By using Ordermentum we’re able to forecast order numbers more accurately. This means we have exact numbers and there’s hardly any wastage when forecasting our sourdough that is proofed two days out. By implementing Ordermentum as our ordering platform of choice, we've drastically improved our cashflow as most of our customers pay by credit card now. Ordermentum has saved us so much time, by replacing manual work and virtually eliminating keying erros. This means our team has been able to focus on building great customer relationships instead! Call us any time for 24/7 Support, or just pop in and say hi!